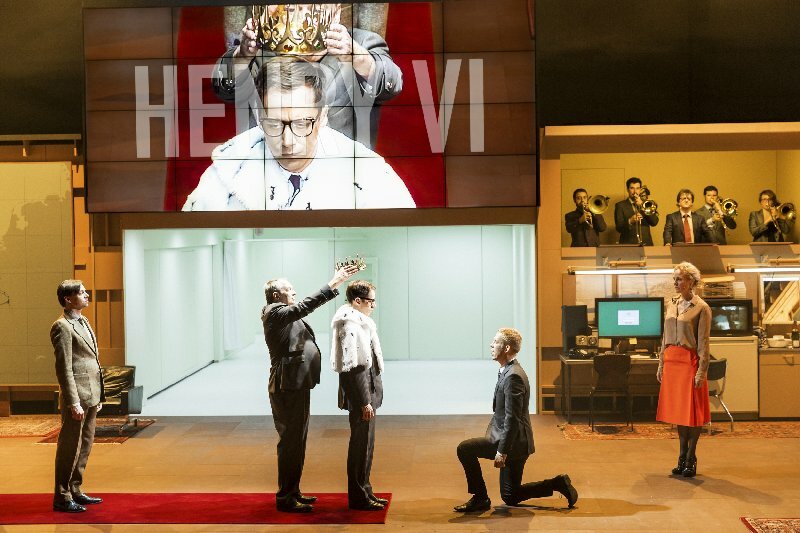 Kings of War combines Henry V, Henry VI and Richard III into a single, explosive play about leadership. Shakespeare’s kings are political leaders who come face to face with the ultimate responsibility: they must make the life-or-death decision of whether to go to war. Shakespeare draws us into the psychology of the rulers, while also revealing the machinations of their courtiers and advisors. Kings of War lays bare the mechanisms of decision-making in times of political crisis, exposing the dichotomy between national interests and self-importance.